If ever there was a city worth crossing the globe to visit, it’s Sydney. 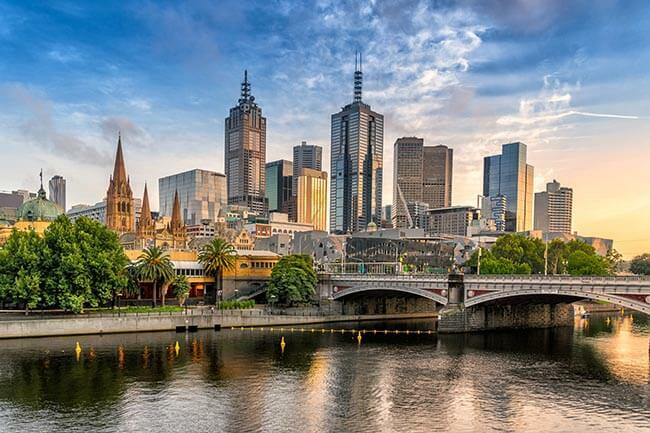 The New South Wales capital has emerged as a regular top scorer in listings of the world’s most liveable cities and with every justification. Its location – atop the coves and inlets of the Parramatta River where Captain Cook first established his historic colony is matched by its attractions. 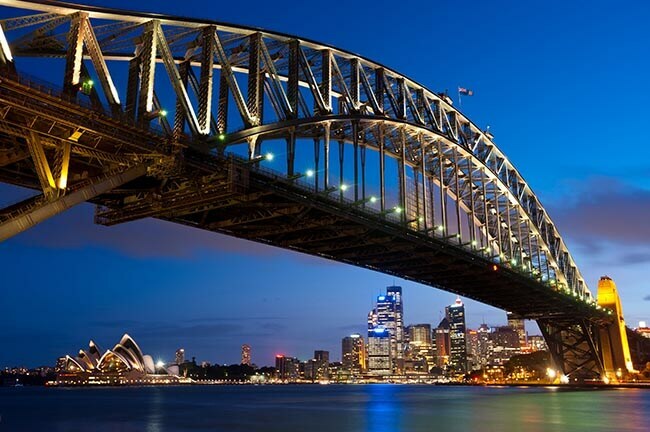 Everything in Sydney is world-class – the shopping, the zoos, the quality of food and drink. If it has a downside, it’s the sheer size of the 4.5 million-inhabitant metropolis, but that’s another testament to its immense popularity. This northern Queensland outpost is sometimes -and quite unjustifiably - overlooked in favour of ‘trendier’ spots like the Gold Coast. But Cairns is the gateway to a tropical paradise unlike any other: a base from which to explore the Great Barrier Reef or, inland, the magnificent, prehistoric Daintree with its pristine rainforest, the spectacular Mossman Gorge and the settlement of Cape Tribulation. Cairns itself has museums, crocodile parks and beaches, as well as an atmosphere that mixes relaxed backpacker with sophisticated tropical resort. Way down south across the Bass strait is the jewel that is Tassie - a complete environment in a self-contained island. 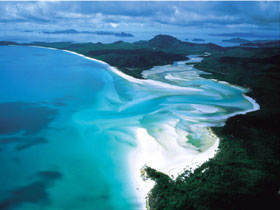 It’s a ‘must visit’ holiday destination with so much to do you’ll need to go back. You can engage with wilderness and wildlife (Tasmania is also a centre for the dairy industry) or explore the history of the convict settlements at a number of World Heritage convict sites. 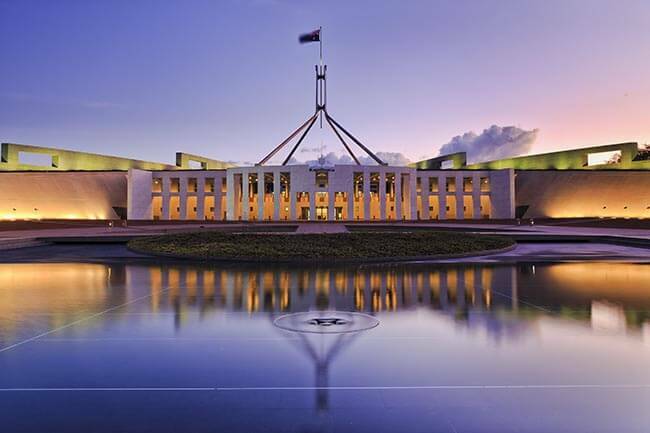 The landscapes around the island, especially the coastal scenery, are world-class, and there are numerous small towns to nose around in - or take in Hobart, the capital, and Launceston, the biggest city. Tassie is a mecca for golf and fishing enthusiasts too, and rich in spas and wellness centres. Something for everyone. 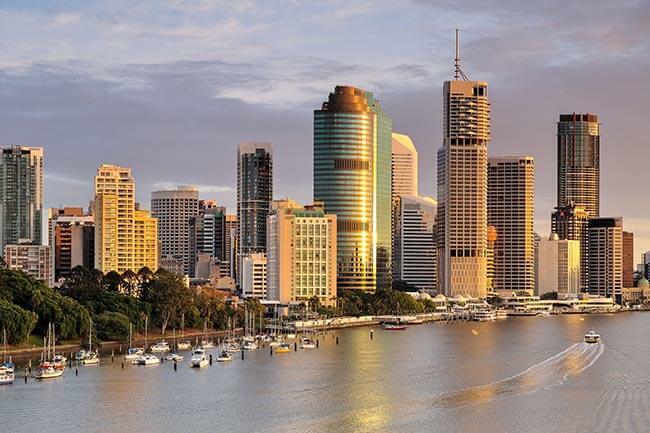 This wonderful Queensland holiday destination features the ultimate in white sand beaches, lush green forests and more than 70 romantic islands to explore. Just about every island offers superb coral reefs, tropical beaches, endless sunshine and crystal clear waters - what more could anyone ask in a tropical getaway. On the mainland there are comfortable hotels just a short walk from the sea to complete the experience. 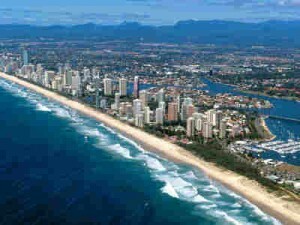 In many ways the Gold Coast is as near as you’ll get to a ‘mainstream’ holiday resort in Australia. 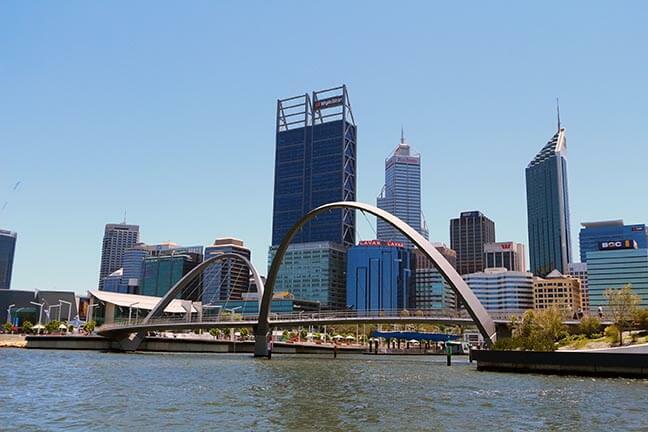 It’s a group of towns loosely based on Surfers Paradise, which grew fro a cosy little bay with a single hotel to an international getaway with tall hotel towers lining the seemingly endless beaches. 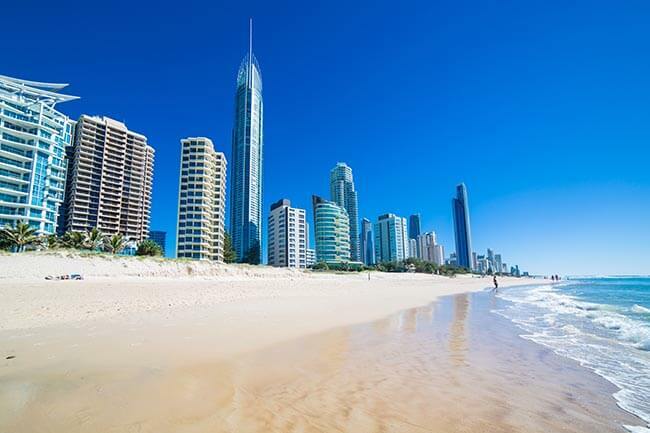 The Gold Coast has everything you can think of for a dream vacation.